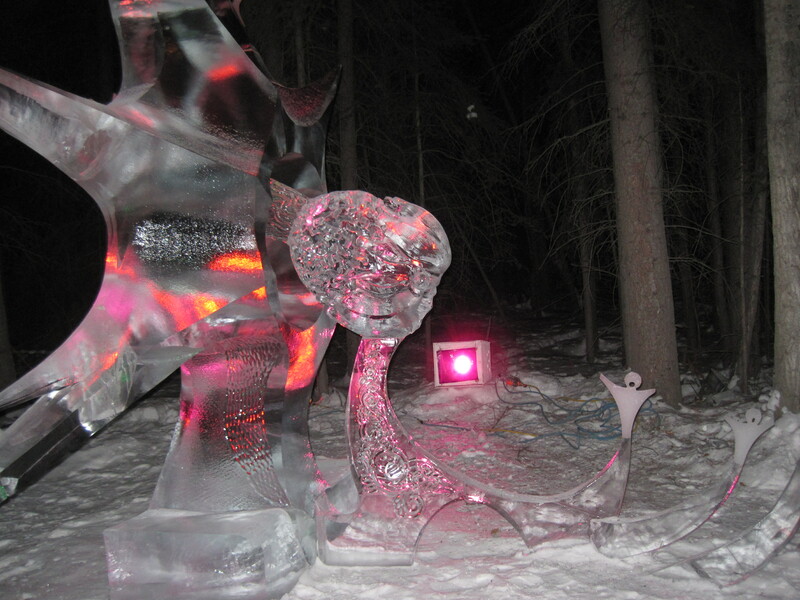 This ice sculpture from the World Ice Carving Championship memorializes the meteor that landed in Russia in 2013. Photo by author. I too am fascinated by immortality and memory. As an author writing characters who are centuries old, who outlive relatives and earlier generations, I have to imagine what they are like and how they might cope with the memory overload and identity loss discussed above. Would they become rootless and goofy if they don’t remember early memories, young adulthood, or education they received a long time ago? Would they make special efforts to curate diaries and photographs to document things they don’t want to forget? Would they envision long dead relatives and talk with them in their imaginations? Like my friend, would they wonder about what they don’t remember they they don’t remember? What if they find they actually remember too much, or only remember negative things about their lives? ← Photographic Memory- Fact or Fiction?